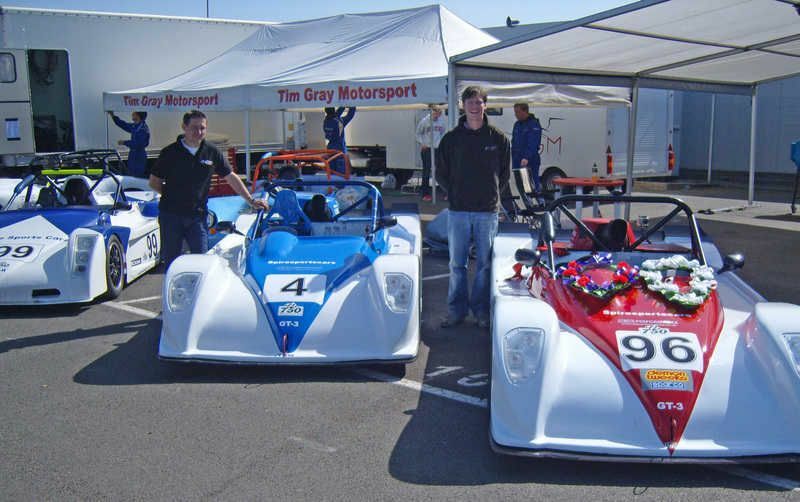 Another big presence at Detling last weekend came from Great British Sportscars, who like Team MEV their fellow Nottinghamshire manufacturer, put on a very big display at the Kent show. JBA Motors was at Detling with their BMW-based Falcon and it attracted lots of favourable comments from visitors, according to JBA boss, Bill Willcock and the Norwich-based company have announced an open day for Saturday June 2 to be held at their factory at: Willow Barn, Arminghall Lane, Arminghall, Norwich, Norfolk NR14 8SD…see you there. 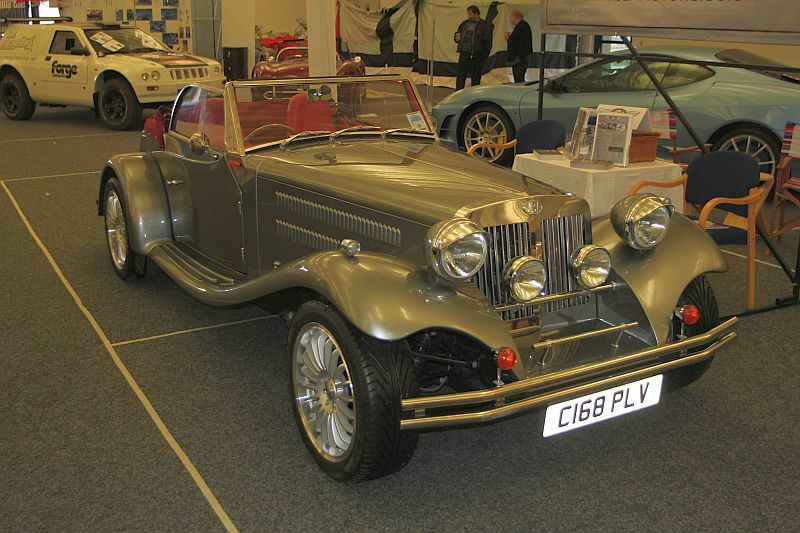 More from www.jbamotors.co.uk or 01508 493 205 ENDS. 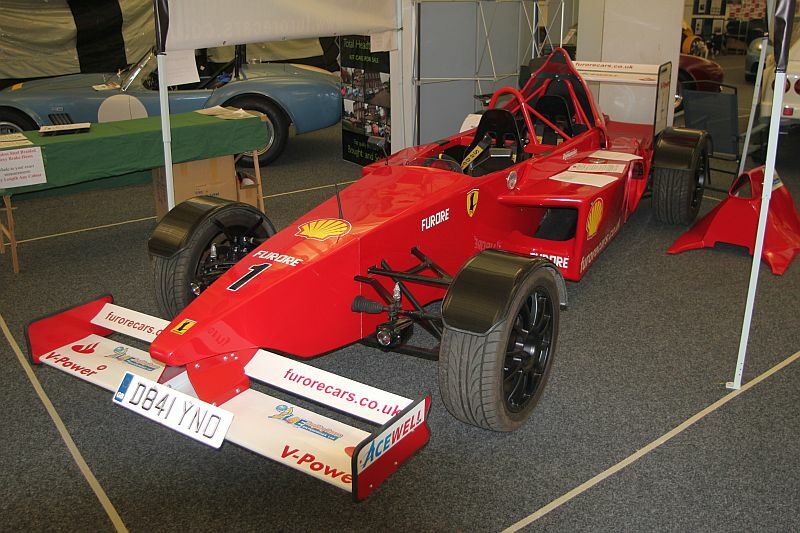 Good to see Russ Bost’s Furore Cars exhibiting at Detling last weekend and the Essex-based company impressed many showgoers with their outrageous Formula 1 two-seat, road-legal racer, which is based on Toyota MR2 Mk1. Power can be inline four-cylinder superbike engine or the Toyota 4A-GE unit that comes ‘free’ with your donor vehicle. Russ reckons that a DIY-build can be completed from around £10,000, with a bike engine variant costing around £3000 more. 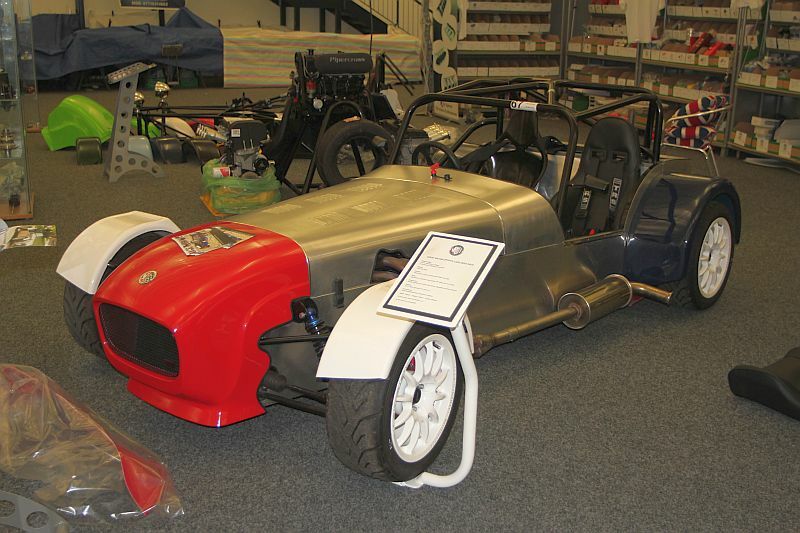 The kit package starts with the chassis kit at £4140 inc VAT, with the body pack at £2940 inc VAT. Team MEV, consisting of Nottinghamshire manufacturers, Road Track Race and Mills Extreme Vehicles put on a serious display of power at Detling last weekend with examples of the complete range of models in their joint line-up. GARDNER DOUGLAS = NEW T70moda = WOW! 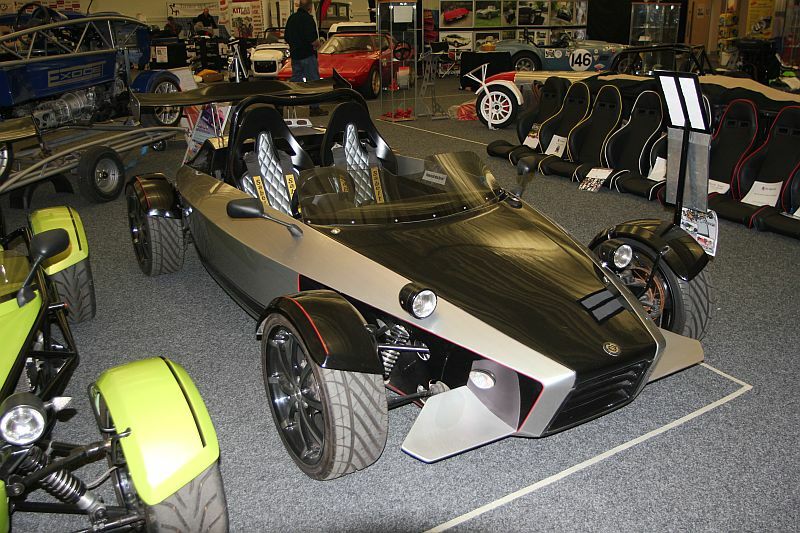 “Gardner Douglas Sports Cars Ltd. is proud to announce the introduction of the GD T70moda. The well-established GD T70, a car that can boast to be in the top 50 fastest laps of the famed Nordschleife Nürburgring circuit, has been given an all-weather, beautifully-designed panoramic canopy along with other subtle styling revisions for 2012. New from GKD Sports Cars and due for unveiling at Detling show this weekend is a new supercharger package for the BMW 318iS ‘M42’ 1.8-litre or ‘M44 ‘ 1.9-litre engines that use an Eaton M45 supercharger from a BMW Mini Cooper S in addition to a new ‘coil-on-plug’ conversion kit they have developed. New manufacturer, Rennwagen, has acquired the Sammio 550 Spyder and also produce their own Porsche 911 RSR 1973/74 evocation in metal or glassfibre. 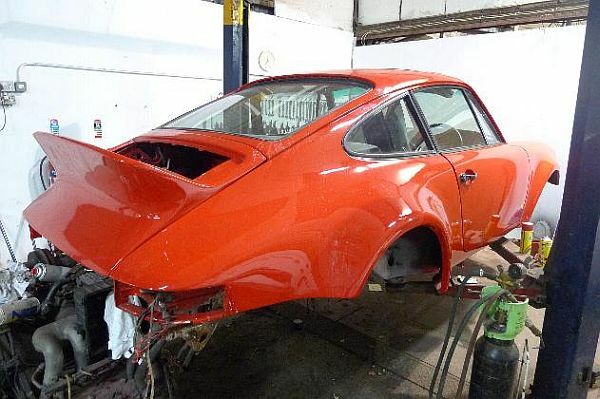 They are perhaps only the fourth kitcar manufacturer to be based in Northern Ireland, Belfast to be precise and the company is run by Porsche 911 racer and enthusiast, Robin Titterington. 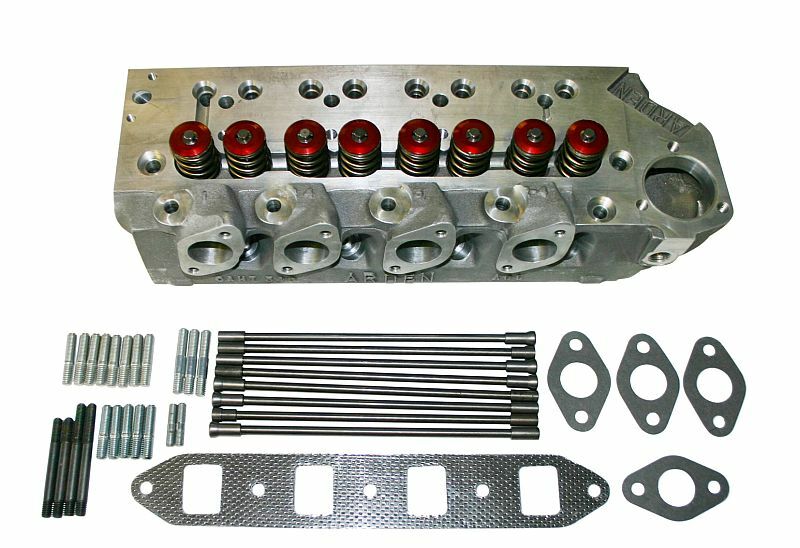 This revolutionary eight-port head took the world by storm when Alex Poole took the 1000cc class and British saloon car championship series outright in 1969 in an Arden Equipe team 970cc Cooper S with the eight-port head and Tecalemit fuel injection. 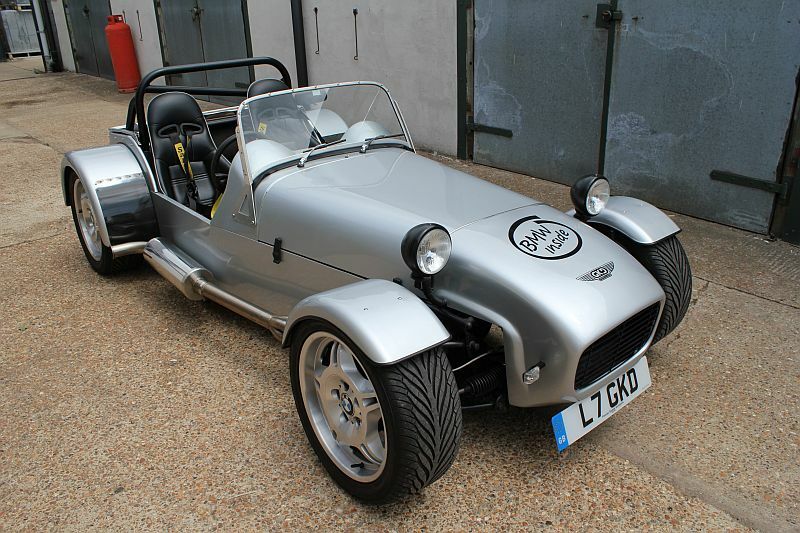 Now more than forty years on Mini Spares has taken this original design and brought it into the 21st century with some internal modifications that make it ideal on modern race engines with EFi…. Jenvey’s two-piece aluminium TBR22 and TBR32 rails have been amongst their best selling products for some time as they fit all the popular twin style throttle bodies – but you do need to cut and insert a connecting tube between the rails. The Shropshire company’s new single-piece rail can be used on certain applications such as the Ford Duratec and Zetec to eliminate this problem. Jenvey aluminium single fuel rails are available with a choice of end fittings and retail at £72 each inc VAT, while made-to-measure fuel rails are also available from £132 each inc VAT.